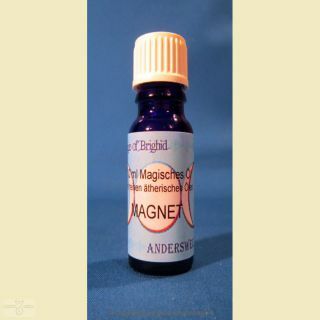 MAGNET (ANZIEHUNG) - Magic of Brighid Öl, äth. COME TO ME (ANZIEHUNG) - Magic of Brighid Öl, äth. MONEY DRAWING (FINANZEN STÄRKEN) - Magic of Brighid Öl, äth. SUCCESS (ERFOLG) - Magic of Brighid Öl, äth. 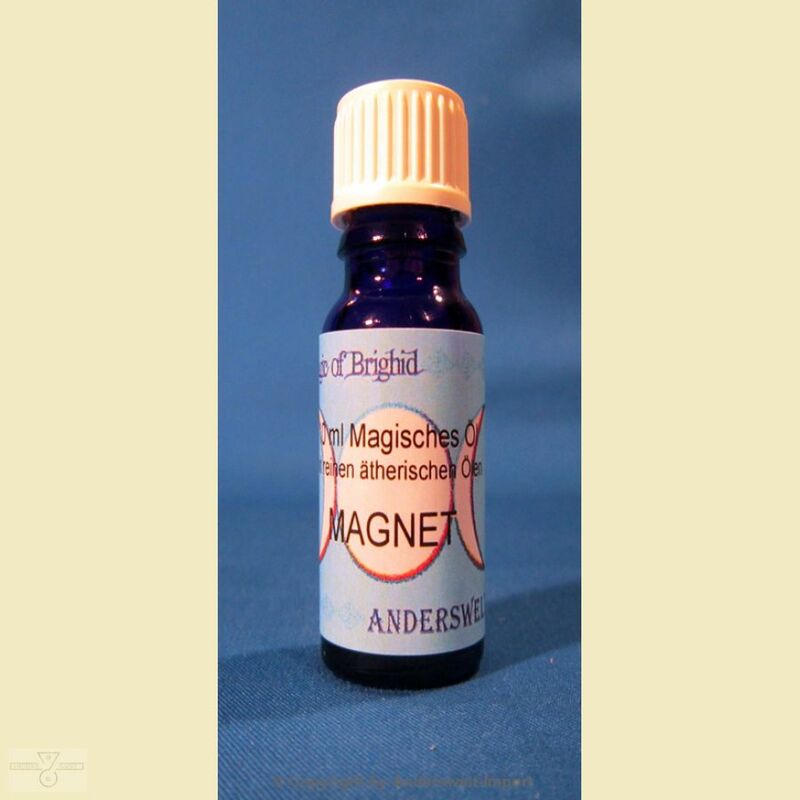 PROTECTION (SCHUTZ) - Magic of Brighid Öl, äth.